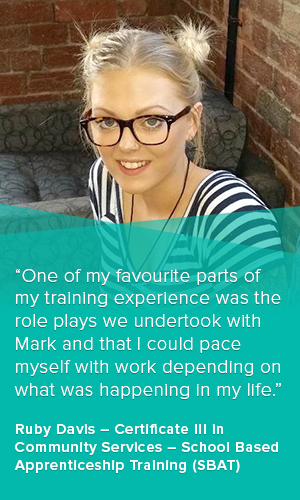 Meet our trainers, see our classrooms and find out about our courses starting in March. Located 169 Lava Street, Warrnambool. 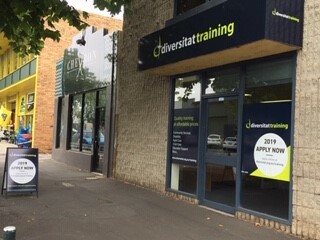 For more information visit www.diversitat.org.au/training or call 5246 9600. — at 196 Lava Street, Warrnabool.